Prior to joining Sun Acquisitions, Charlie was a consultant with a top tier firm for over ten years. 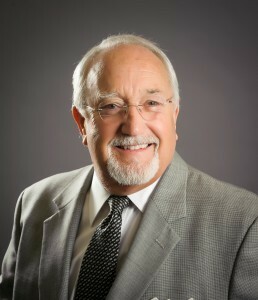 A long time entrepreneur he has four decades of sales experience including health care industry, small and large business consulting, insurance and personal services. Throughout his tenure as founder and CEO of a vision care management company, Charlie interfaced with several large health care providers including BCBS, HMO’s PPO’s, while selling to major employers including the City of Chicago, Ford Motor, and Chrysler Corp. Continued success in this industry lead to the sale of his business to a Fortune 500 Company. Having consulted with or worked for large companies, GE, Marsh McLennan, LensCrafters, Eye Care Centers of America, Duff & Phelps, AON, Charlie knows the culture and his way around the C-Suites. In addition, he has been through the start-up process for small businesses. From raising capital to the final sale and due diligence, Charlie has successfully guided many small businesses through these difficult processes.